I love trying new ways to cook game meat. I REALLY love simple recipes that require little effort and time! This is my go-to crockpot recipe when cooking roasts or ham steaks. 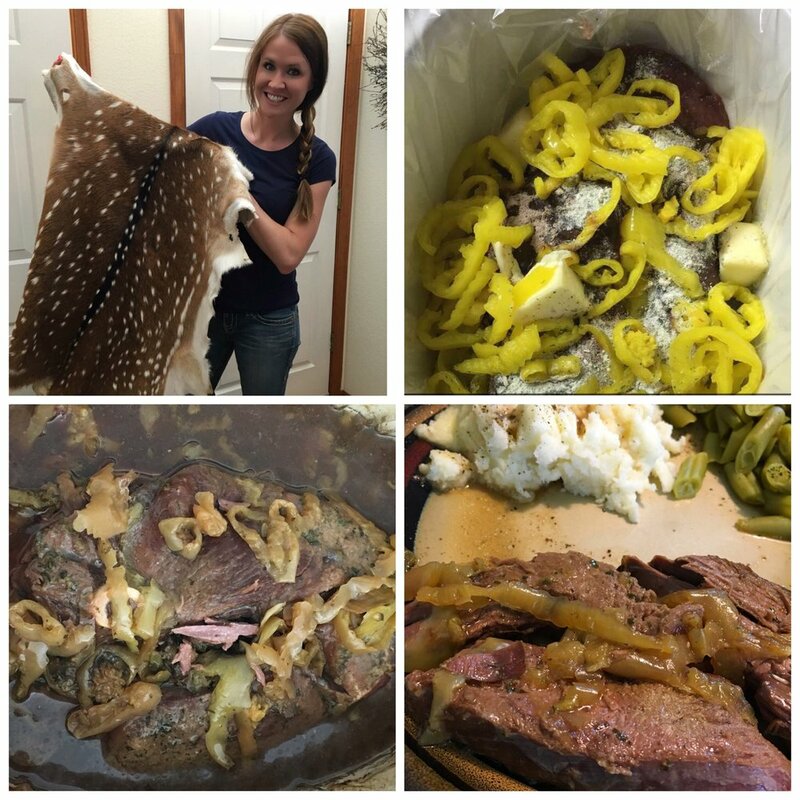 You can use any kind of game meat with this recipe and I promise you won’t be disappointed. My personal favorite meats to use are sika deer and axis deer. It is best served with some type of potato and a vegetable. 8. Serve with potatoes and veggies! Hunter, fisher, and outdoor enthusiast!